Online tee times are not availabile for Golfe da Quinta do Fojo. Quinta do Fojo is part of an walled property, which includes houses, gardens, daughters, lakes and forests of great natural and architectural beauty. The 6 hole of Quinta do Fojo golf course is a great course to learn how to play golf. 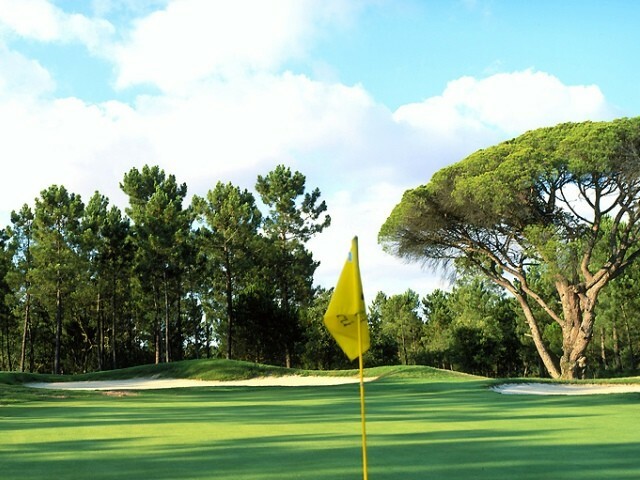 To post a review, score or a notice on Golfe da Quinta do Fojo page's or to connect with other Golfe da Quinta do Fojo golfers, please log in to your account or sign up using Google or Facebook.